On a nippy evening, you want an indulgent treat that ticks every box. 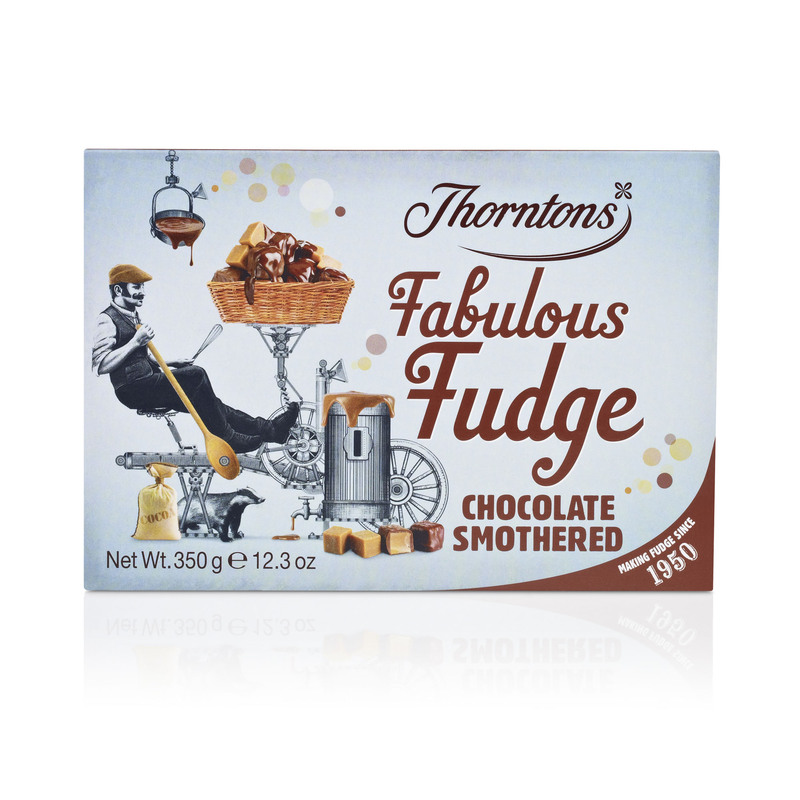 Why choose between velvety, creamy fudge and melt-in-the-mouth milk chocolate when you can have both? 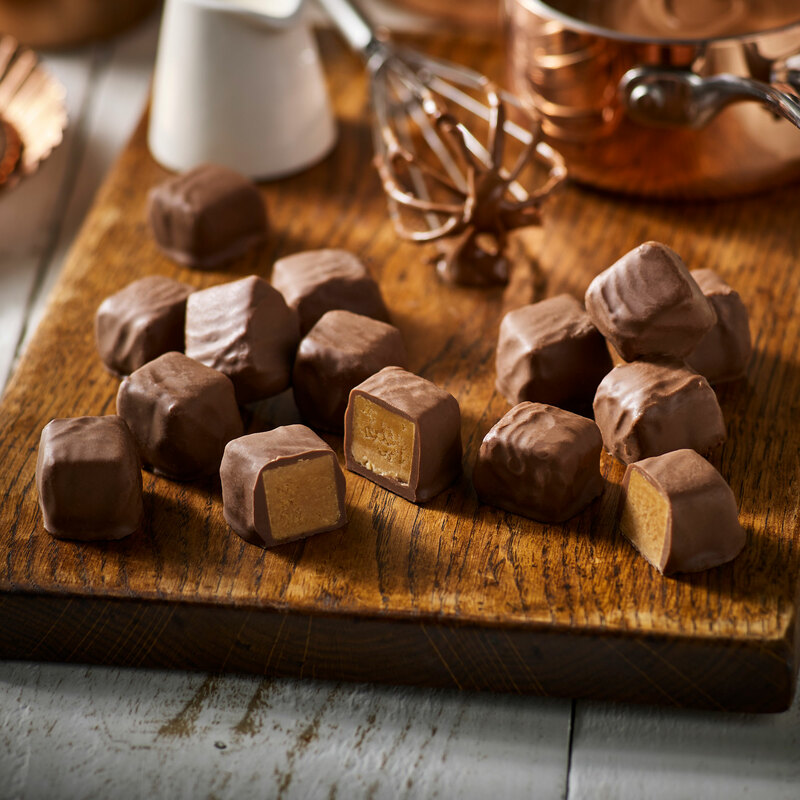 Made with real clotted cream and our finest chocolate, these Chocolate Smothered Fudge treats would also make the perfect gift for a loved one. 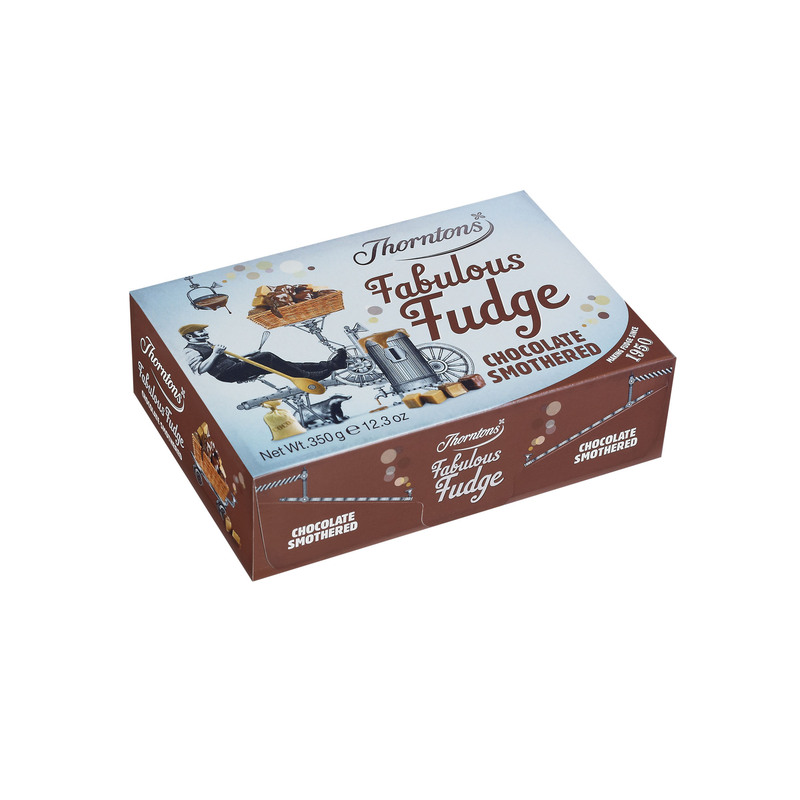 Fudge (65%) [Sugar, Glucose Syrup, Sweetened Condensed Milk (Whole Milk, Sugar), Clotted Cream (from Milk), Palm Oil, Butter (from Milk), Humectant (Sorbitol), Flavourings, Emulsifier (Soya Lecithin), Palm Kernel Oil, Dextrose, Salt, Dried Free Range Egg White, Milk Protein], Milk Chocolate (35%) [Sugar, Dried Whole Milk, Cocoa Butter, Cocoa Mass, Milk Fat, Emulsifier (Soya Lecithin), Flavouring].